This Micro pouch was designed to hold your smaller miscellaneous items like first aid supplies, torches, mud model kit, small tools or anything else you can think of. Attaches using MOLLEE and features dual zipper pulls for easy access to your goods. Designed to mesh seamlessly with 5.11® bags, packs, and duffels, the 6.10 Vertical Pouch provides lightweight all-weather storage for any application. The Valhalla Modular Platform 2.0 is designed like the Original Valhalla Modular Platform to be a low profile, lightweight assault platform that can be easily fitted and adjusted without aid. 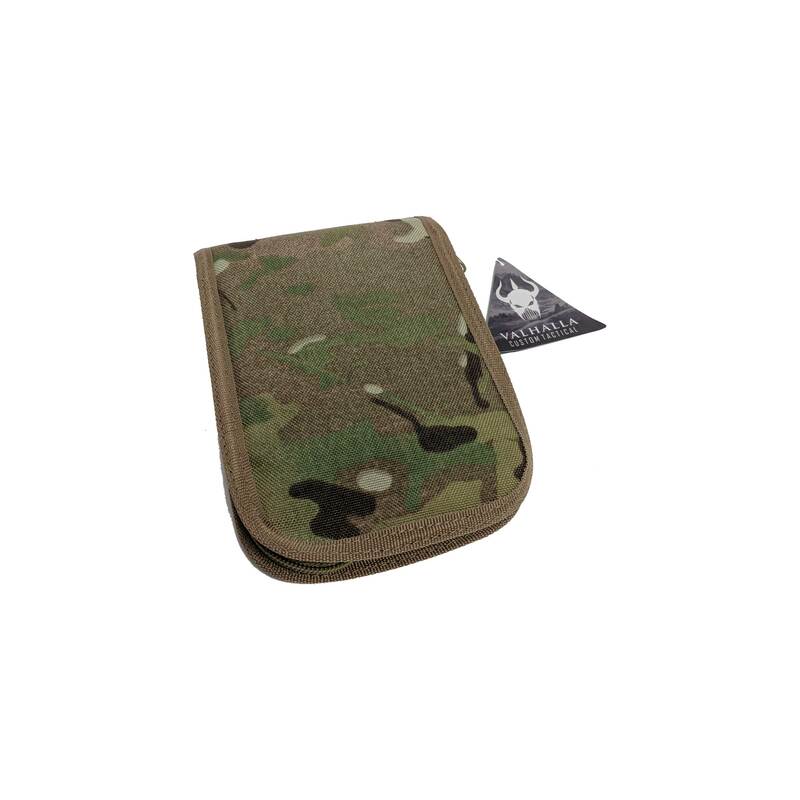 This new design, however, features an additional bib attachment with MOLLE to provide extra space for any additional pouches or gear you need to rig up. When not required this bib can be folded down and stowed in a rear mesh pocket.